Many scientists and telescope enthusiasts believe that the latest product unveiled by Thunder Energies Corporation (OTCQB: TNRG) could be a game changer in astronomy. The company is now ready to enter the telescope segment. 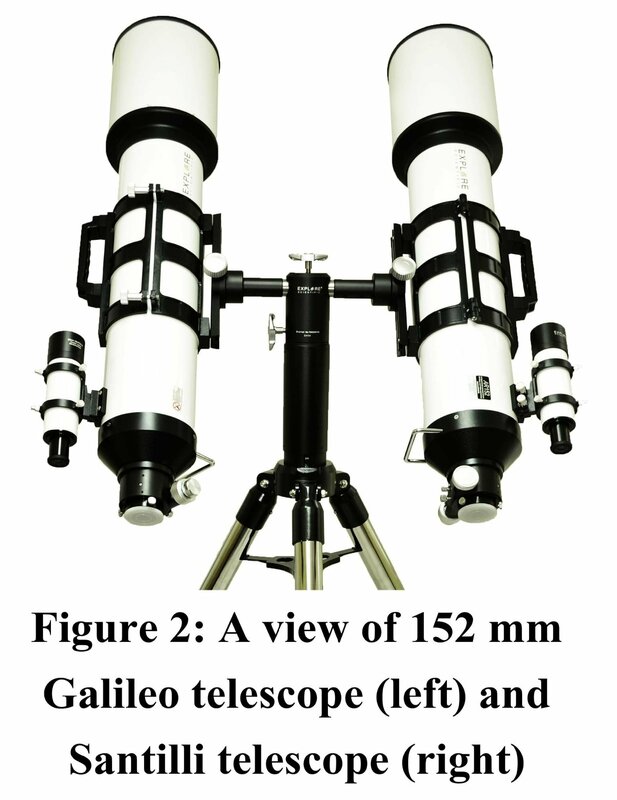 It aims to do so through its Santilli Telescope which complements the Galileo Telescope, the most widely used optical instrument today. Thunder Energies is also a world leader in alternative fuels and combustion technology. The Santilli Telescope, a product of decades-long research and experimentation, is capable of detecting antimatter galaxies, antimatter cosmic rays, and antimatter asteroids. Antimatters are molecules formed by atoms that comprise antiprotons, antineutrons, and positrons. These, according to latest studies, are not present in our universe. Hence, the inception of the Santilli Telescope could possibly change how aerospace explorations are done today. “We are glad to announce the search for antimatter galaxies alongside with the search for extraterrestrial life, dark matter, and dark energy because our knowledge of the universe is insignificant compared to what remains yet to be discovered,” Dr. R.M. Santilli, chief scientist at Thunder Energies, said in a press release. 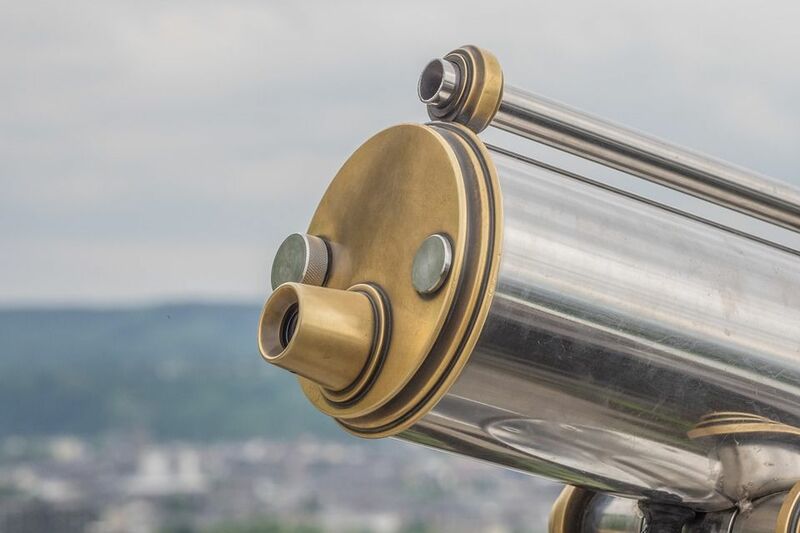 Unlike the Galilean telescope, the company’s newest product uses concave lenses when focusing on images of antimatter light. 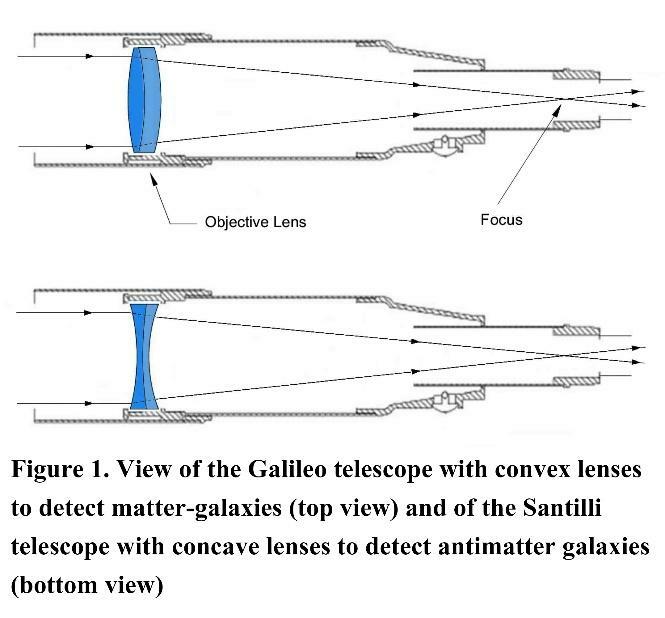 However, it also employs convex lenses present in Galilean telescopes when focusing on images of matter-light. “In searching for antimatter galaxies, it is of importance to note that when in contact, matter and antimatter annihilate into light. Hence, all features for capturing matter are reversed for capturing antimatter, including the index of refraction which is positive for matter-light, thus requiring a convex lens to focus images, but expected to be negative for antimatter-light, thus requiring a concave lens to focus images,” the company explained on its website. Santilli would be the first technology that could successfully discredit the theory on antimatters’ nonexistence or unexplained characteristics. With this, space explorations would never be the same again, as it would be vaster, more comprehensive, and more in-depth. This could also encourage leading telescope manufacturers across the globe to up their respective games on research and developments. Still, shedding light to antimatters’ real existence would be difficult to surpass. Thunder Energies Corporation is a leader in introducing revolutionary technologies on the market. It has already invented several nuclear instruments capable of producing the desired flux of neutrons with the desired energy. It is also a pioneer in fossil fuels combustion technology which does not produce carbon monoxide and hydrocarbon.